One of the first things I do when I get to Paris is to check out Dalloyau's window. It never disappoints, and today was no exception. 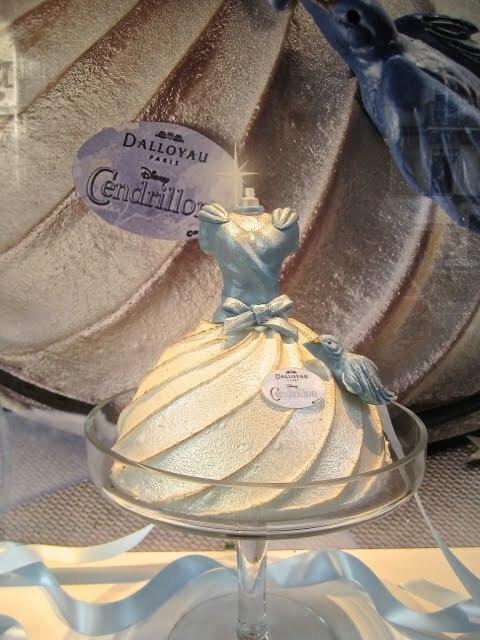 Introducing the Cendrillon (Cinderella).